Clody CC and Racing795 members, Niall O’Muiri, Liam Kelly, David Conway, Rudolf Brinkman and James Bodels completed the Mount Leinster Challenge last Saturday, 15th May. About 300 riders took part in the event. Riders completed either 100km or 140km with the scenic climb to the 9 stones as the centrepiece. Full Route details and info available here. 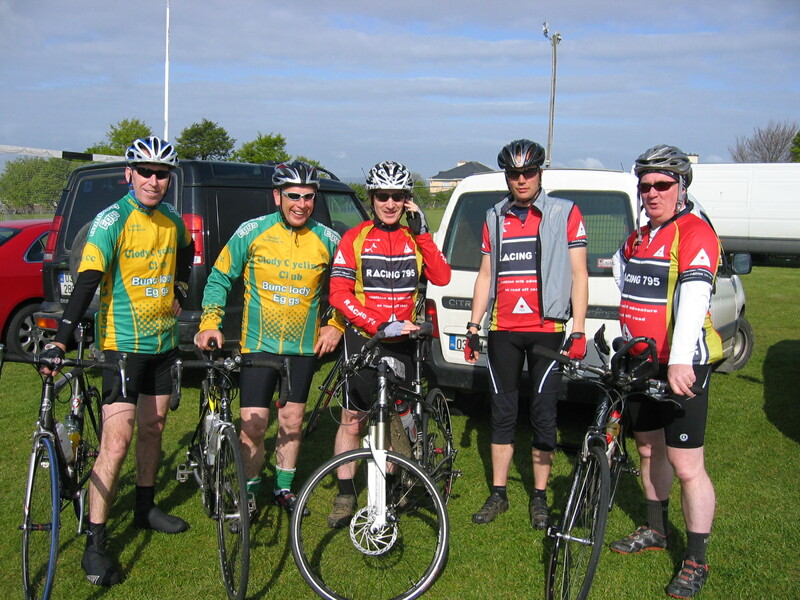 Well done to all who took part and congratulations to Slaney Cycling Club on a hugely successful event.